Our love of Game of Thrones is as eternal as Daenerys's love for her dragons. Too soon to bring up the dragons? 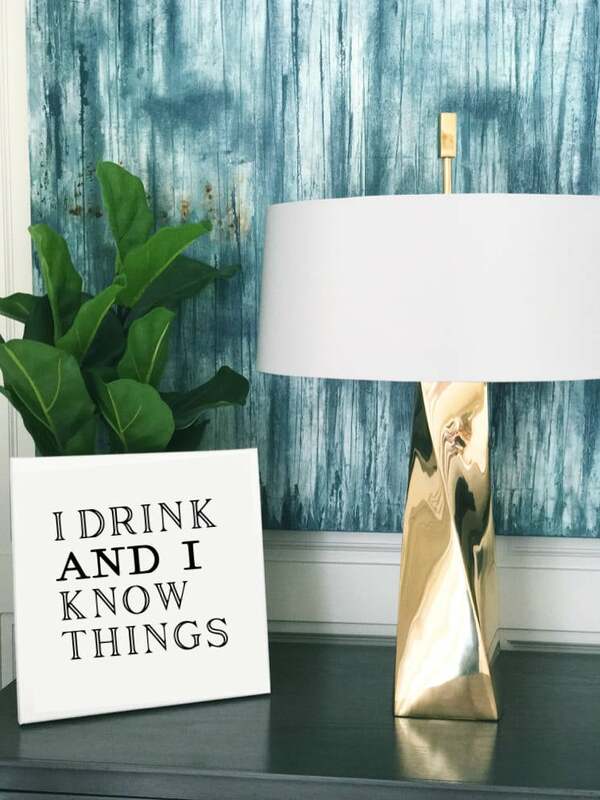 Anyway, we'll be showing off our obsession with cool home decor items. These posters, pillows, candles, and glasses will be conversation starters and reminders of our favorite show for years to come. If you're a true fan, you obviously need one of these products. 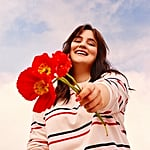 Take a look at these genius picks and treat yourself to one before Winter is over. We've only got one more season, you know. This Game of Thrones Canvas Print ($20) includes a fan-favorite quote from Tyrion. 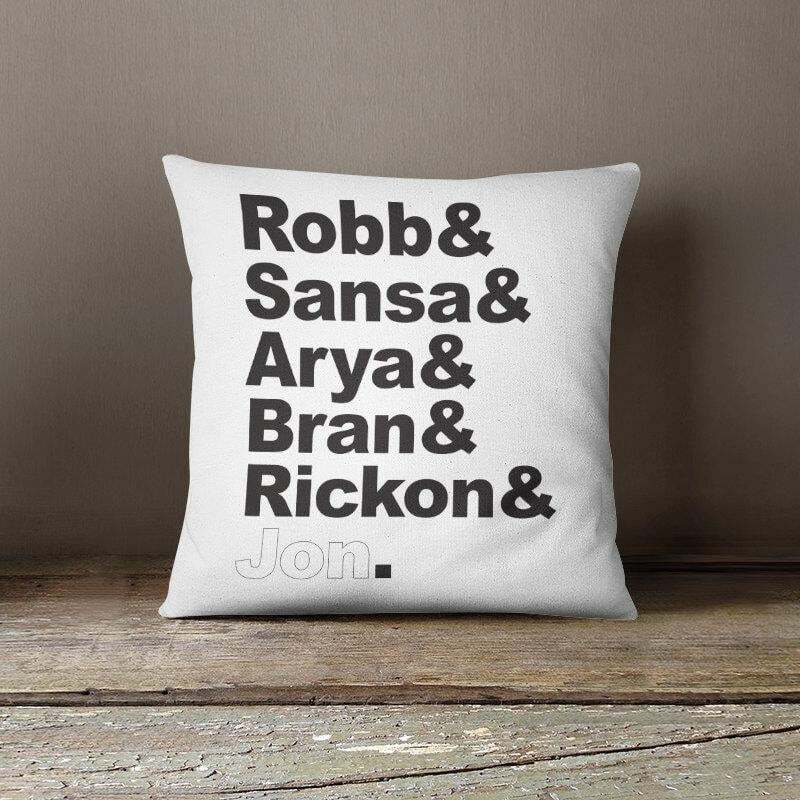 If you love the Starks, you need this Game of Thrones Pillow Case ($24). 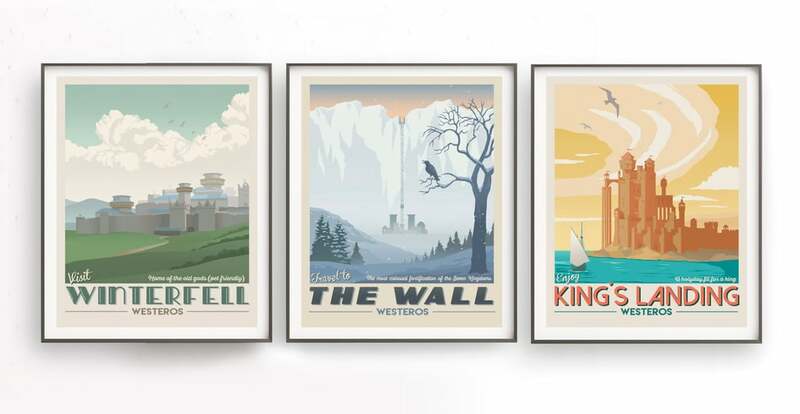 The illustrations on this Game of Thrones Poster Set ($22) are spectacular. 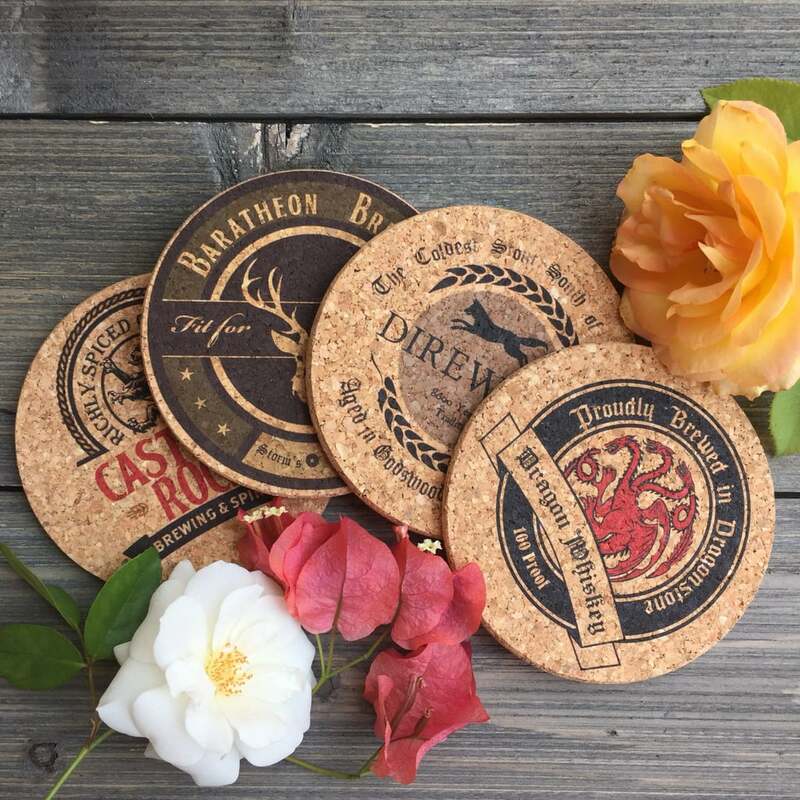 The details on these Game of Thrones Pub-Style Cork Coasters ($9, set of four) are too good. 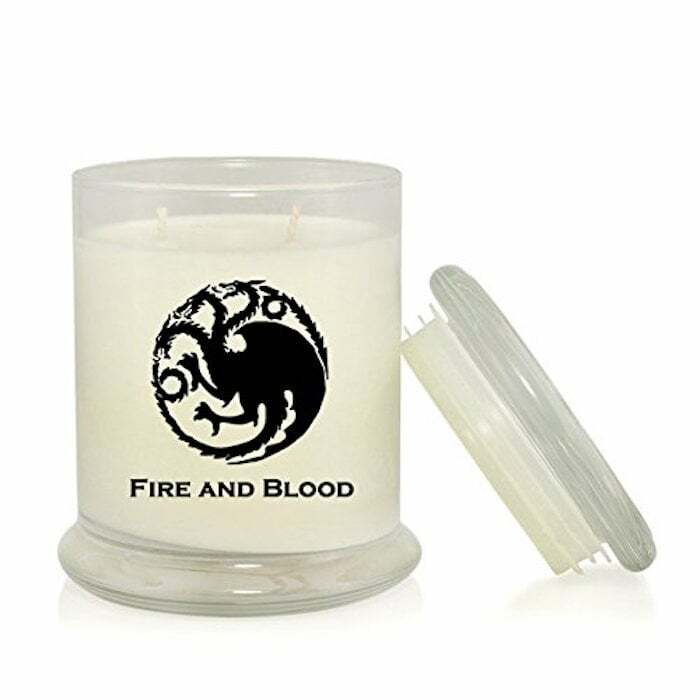 This Game of Thrones Khaleesi Candle ($19) is scented with fire, wood, amber, and leather. 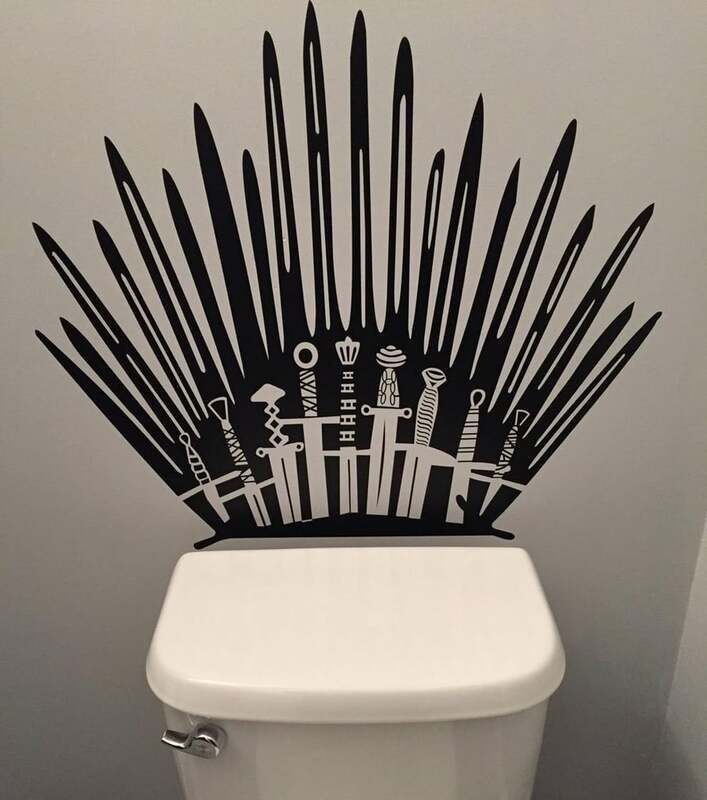 Turn your very own toilet into the throne itself with this Game of Thrones Parody Inspired Decal ($25). 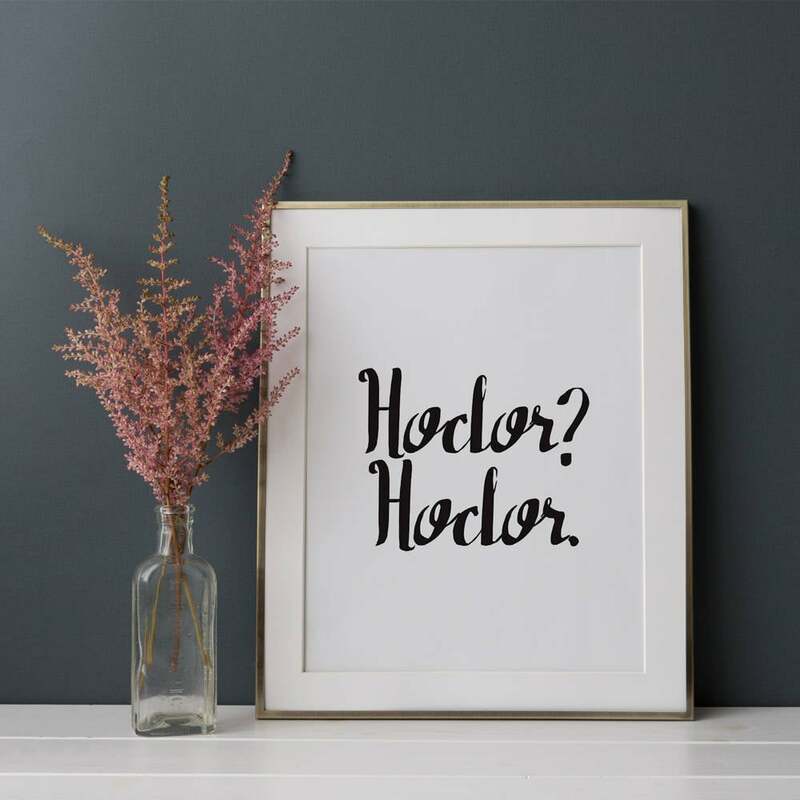 This Hodor Poster ($4) proves we will never ever get sick of the guy. 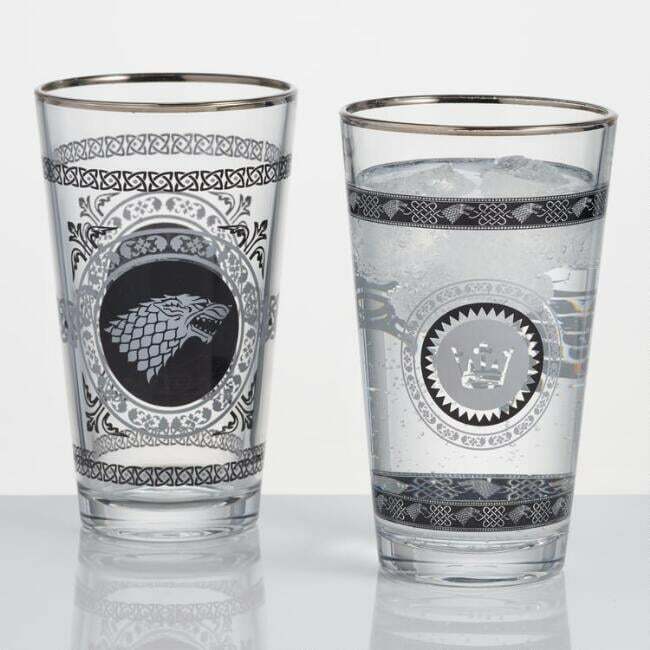 Claim your loyalty to the Stark clan with these World Market Game of Thrones Pub Glasses ($15, originally $20). 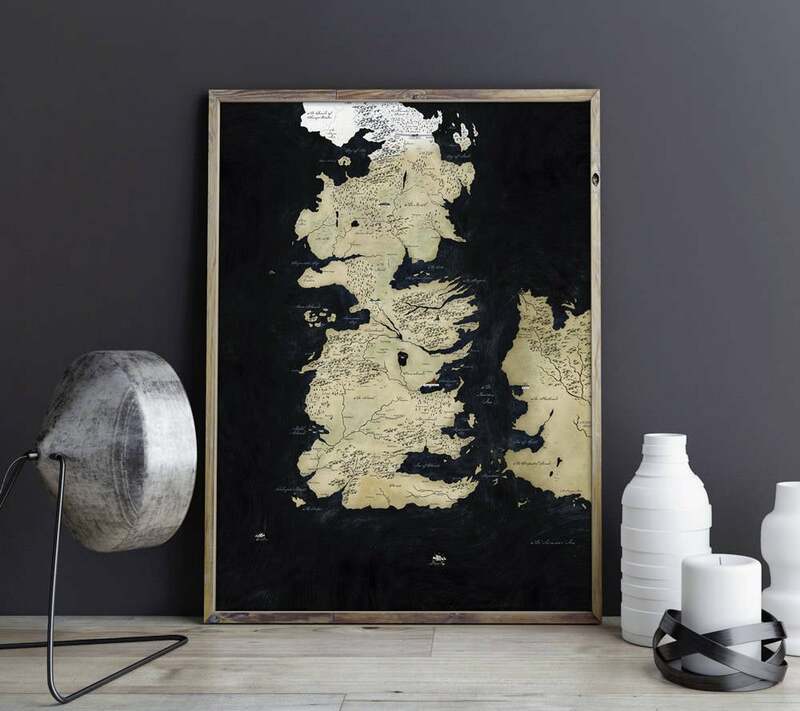 This Game of Thrones Seven Kingdoms Map ($8-$60) would seamlessly blend in with your existing decor. 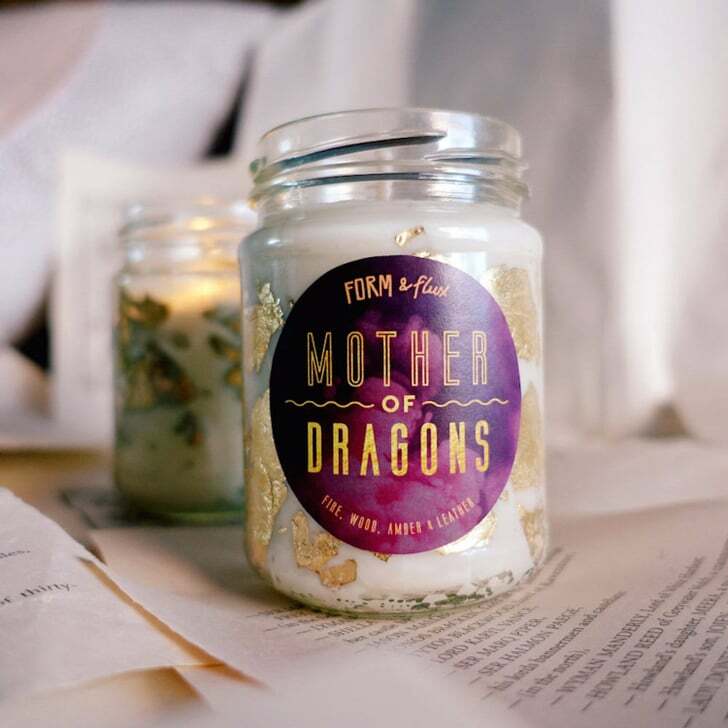 We will totally light this House Targaryen Mother of Dragons Candle ($25) during the next episode. 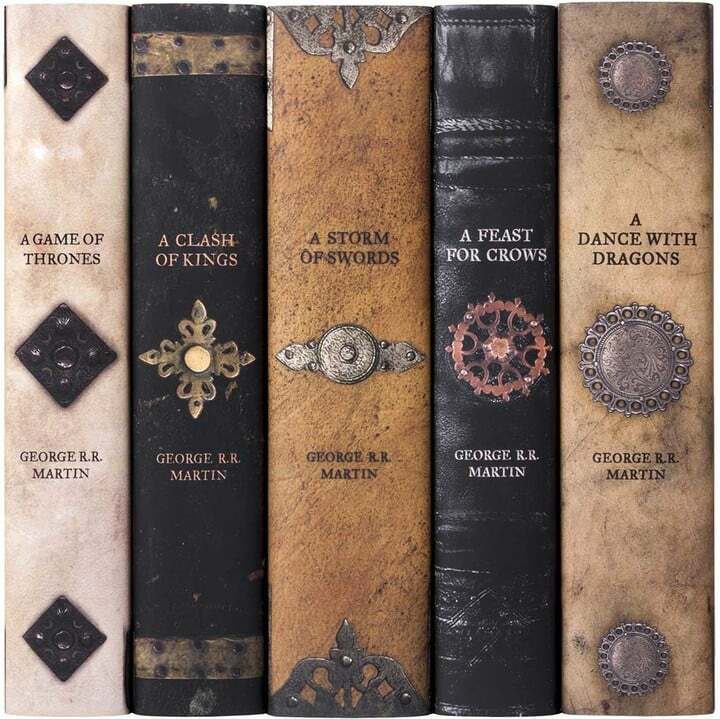 Readers of the series will be blown away by this Game of Thrones Leather Book Set ($250). 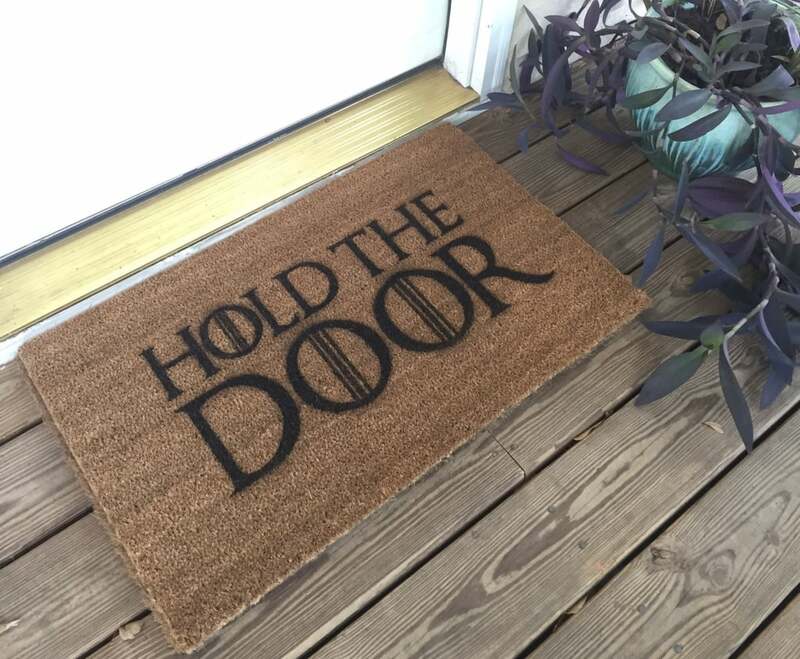 Hodor would appreciate this Game of Thrones Hold the Door Mat ($35). 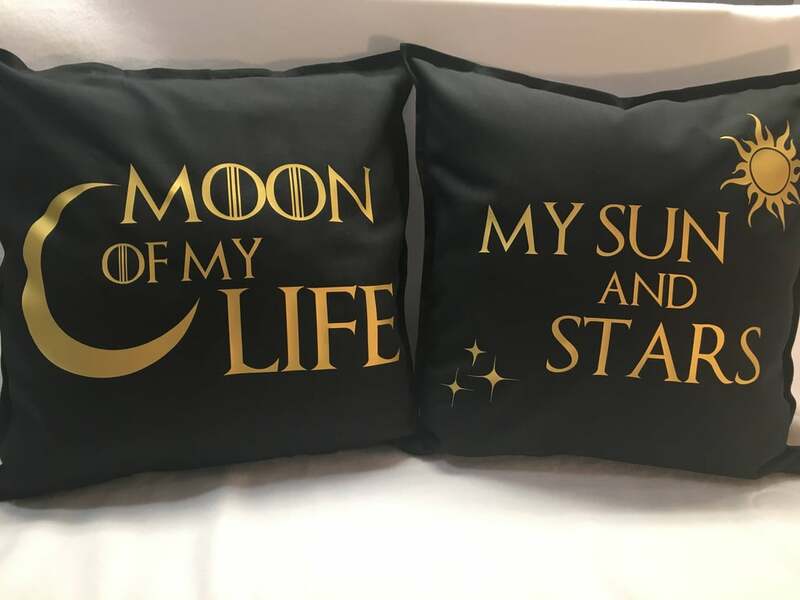 This Game of Thrones Pillow Set ($50, set of two) would look great on a bed. 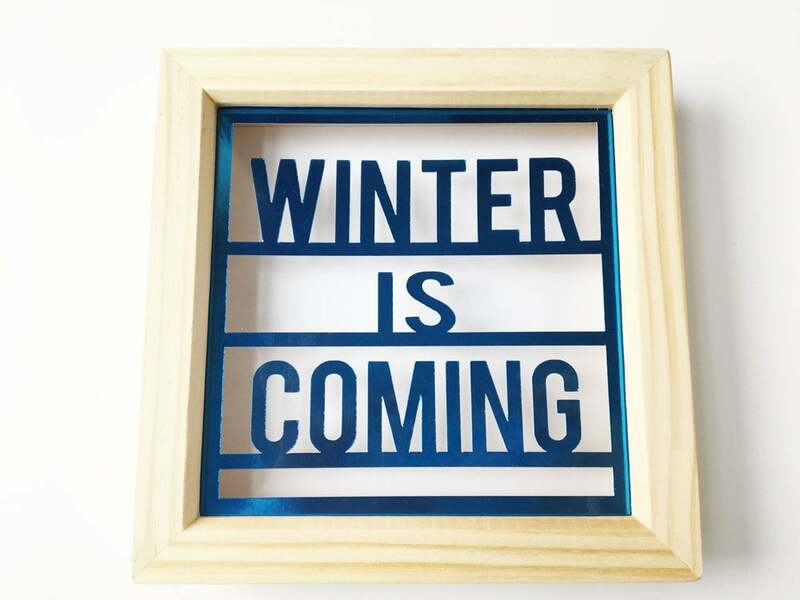 We'll hang this Winter Is Coming Poster ($30) in the living room. 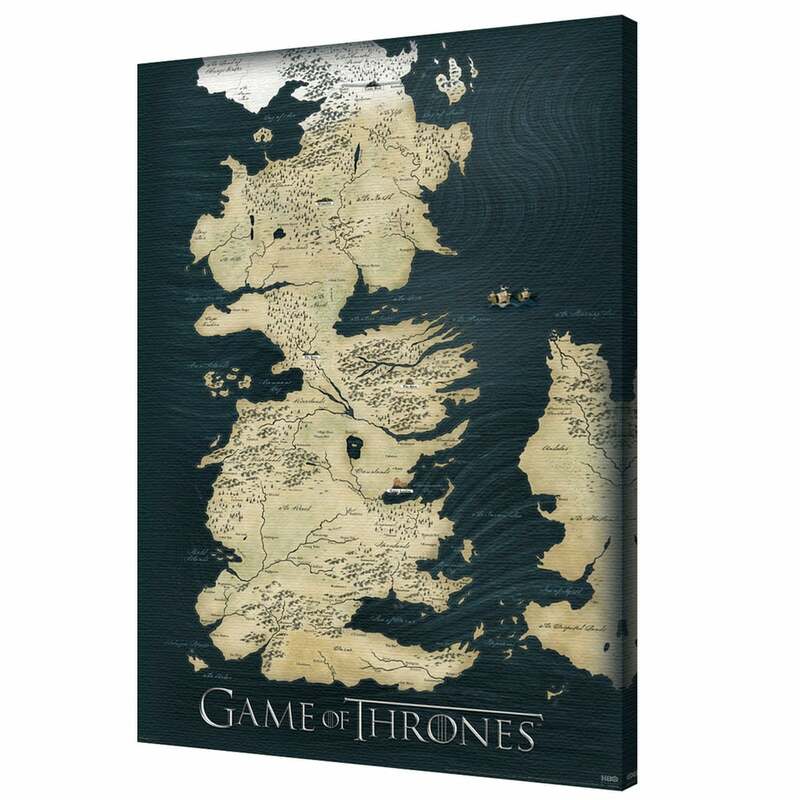 This Pyramid America Game of Thrones Map Canvas Wall Art ($45) will look cool and be a great reference for those trivia questions.